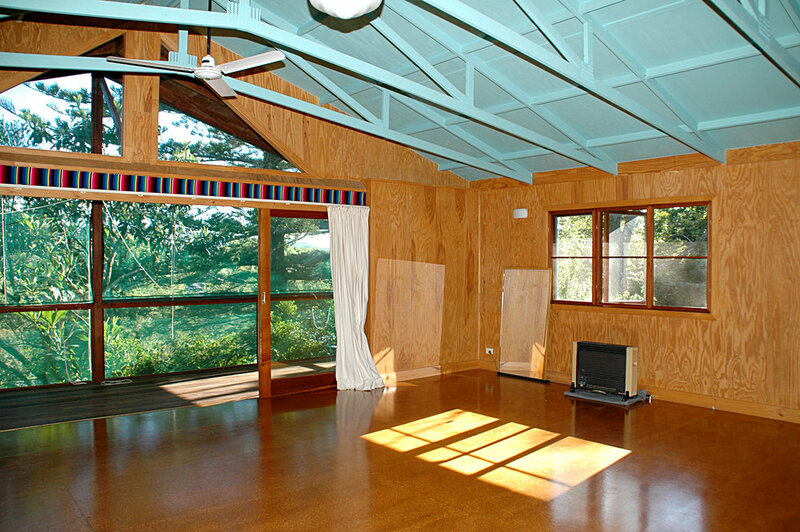 The Bellingen Yoga Studio, set amongst the trees in the picturesque Bellinger valley is architecturally designed to create a tranquil environment ideally suited to the practice of yoga and meditation. The studio is located within walking distance of Bellingen's popular restaurants, boutique shops and bed & breakfast accommodation. We offer regular classes in varied styles of yoga, see the timetable or please call for details. Positive healing from massage is best achieved when a body is able to relax and trust. In my opinion the trust must be built between the therapist and client to have the desired outcome. I am passionate about understanding the bio mechanics of the body and to this end have and continue to be interested to learn and attend workshops. I studied rolfing, mofascial release, polarity therapy and cranio sacral therapy. I am a remedial therapist and am available for consultations from Monday to Friday as well as Saturday mornings. Staying or living in the Bellinger Valley, why not arrange for a private class at your home, accommodation or bed & breakfast. Contact us on 02 6655 2079 for details. We have been working closely with our students to assist in the correction of postural abnormalities, breathing difficulties and injuries. We specialise in structural alignment and relaxation techniques and are able to help create a home practice to suit your individual needs..